Designer Jeffrey Bilhuber‘s greatest talent may be informing the past with a bold confidence that feels just right for today. 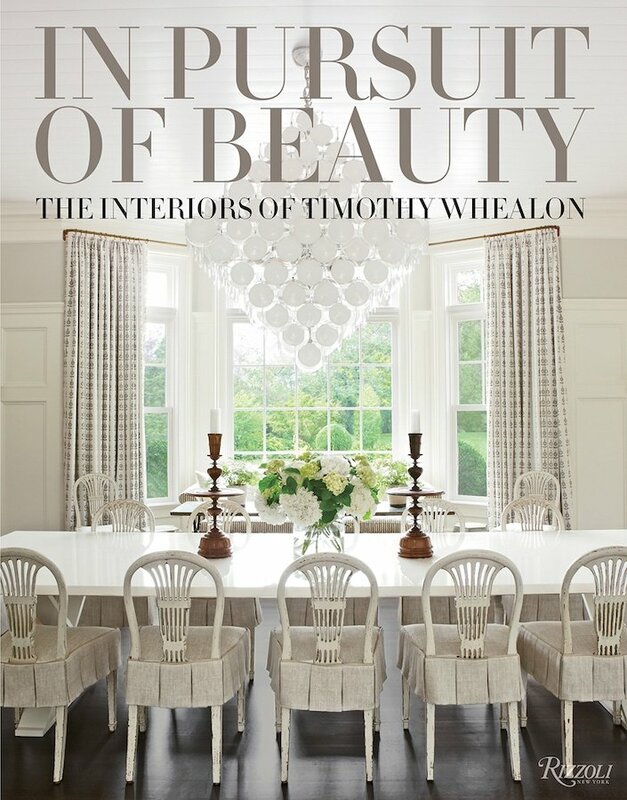 And nowhere is this more palpably personal than in his own country house in Locust Valley, New York. 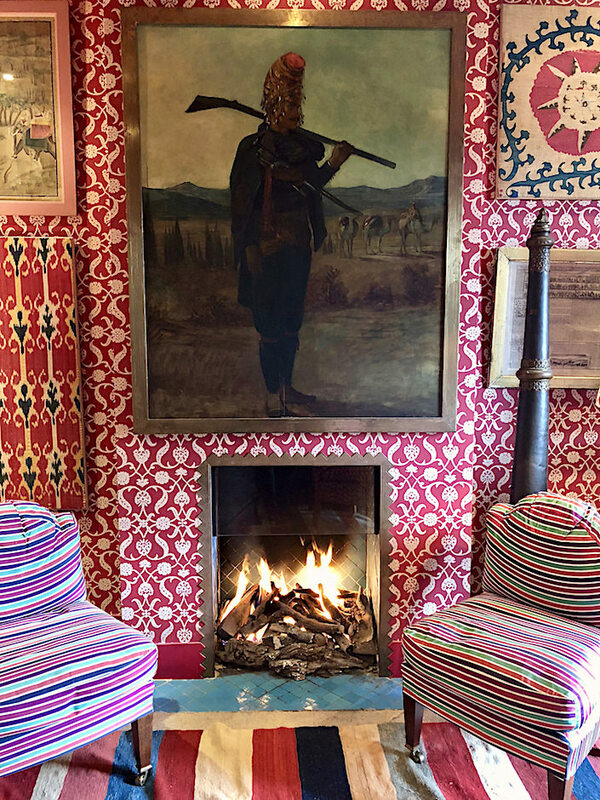 Here in Hay Fever, his 17th century farmhouse, Jeffrey has melded the best of American design history with his own family furniture and heirlooms for his distinctive and informed take on decor. Tag along with Susanna Salk and me for a behind the scenes visit with Jeffrey at his historic welcoming home. Thank you to those who checked in during my absence here. Delighted to be missed and you will (I hope) be happy to know that I have been busy working on new projects. This past week, Susanna and I were on a few adventures in Los Angeles and beyond. Our first shoot was in Santa Barbara so, on the recommendation of designer Madeline Stuart, who we were visiting there, we took the double-decker Amtrak Surfliner up the coast. 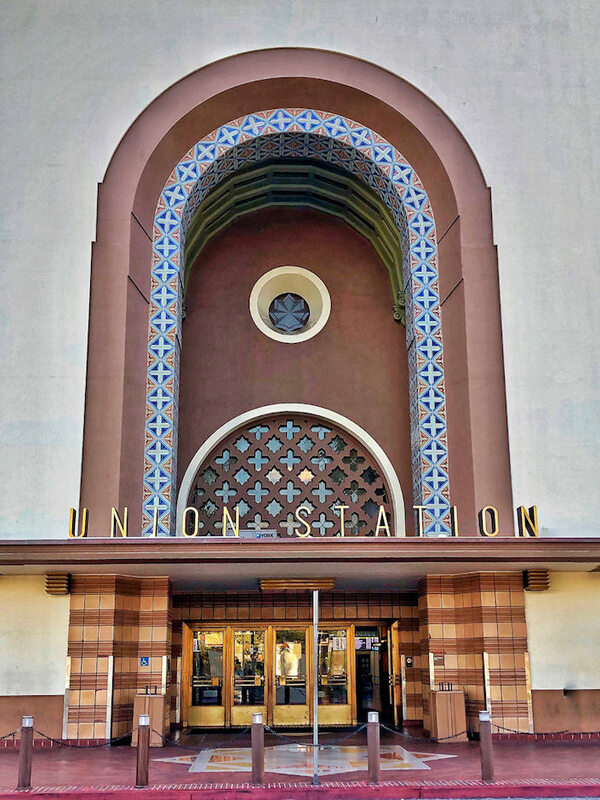 Even leaving from LA was a treat, as we departed from the majestic Union Station. It is always a pleasure, in the midst of winter, to visit a room abloom in a profusion of orchids. 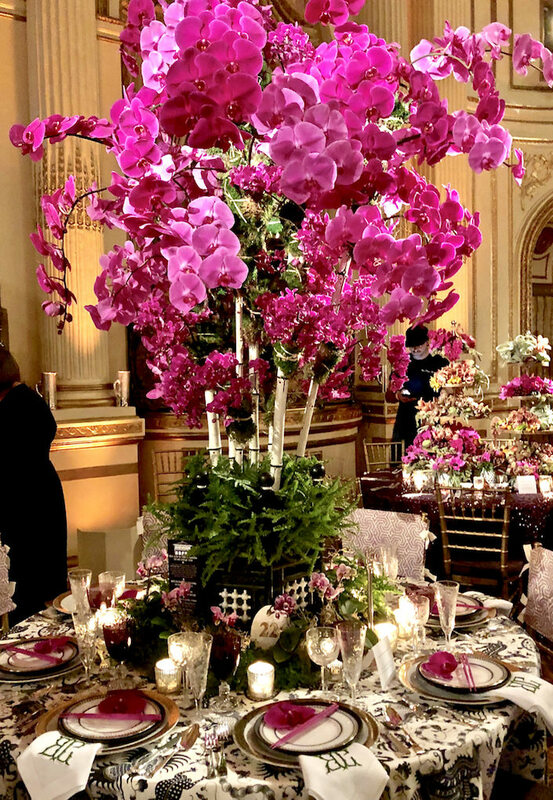 This week welcomed the annual New York Botanical Garden 2019 Orchid Dinner, transporting us to Singapore, one of the world’s greatest orchid cultures and the inspiration for the upcoming 17th annual Orchid Show. Sponsored by Hearst, Veranda and Louis XIII cognac, the dinner features designers who took their cue from this exotic locale to create dazzling tabletops with creativity and drama. Last night I dreamt I went to Manderley again… Many of you will recognize those evocative words from one of my favorite novels, Rebecca. Daphne du Maurier’s well loved gothic story was also brilliantly adapted to the big screen by Alfred Hitchcock in his first Hollywood venture and what would be his only Best Picture Oscar. 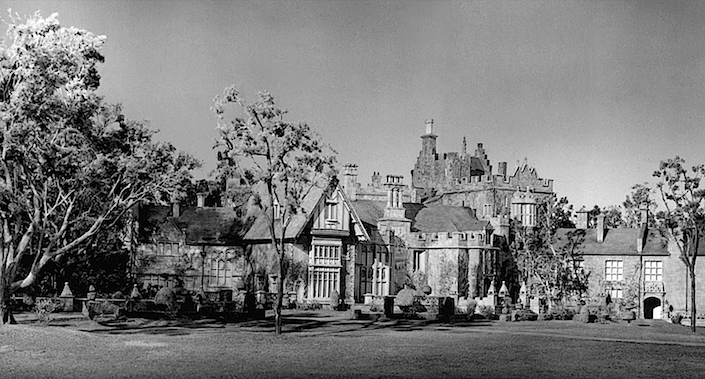 And while the movie centers on the suspenseful love story and mystery involving its stars Laurence Olivier and Joan Fontaine, the house, Manderley, looms large in both book and movie. 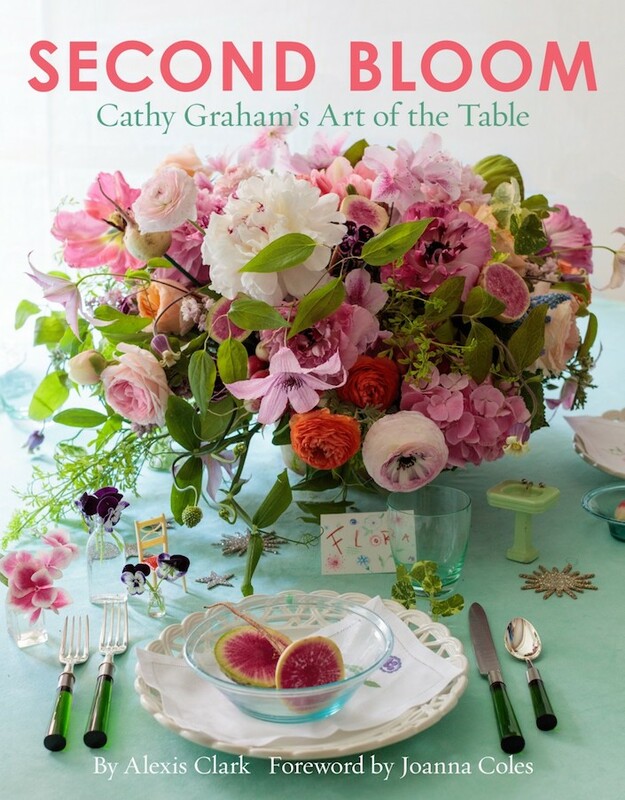 Cathy Graham‘s party invites have always been some of the most coveted on the upper east side of New York City. 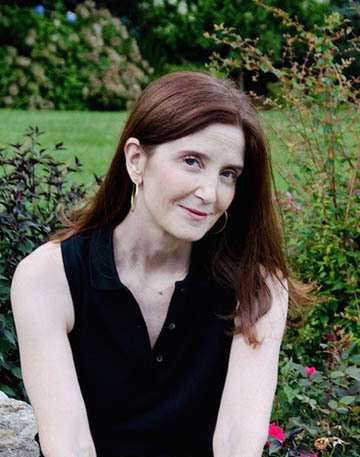 With degrees in painting from RISD and fashion illustration from Parsons and years of working with renowned floral designer and event planner Robert Isabell, Cathy expressed her creativity through the art of entertaining. 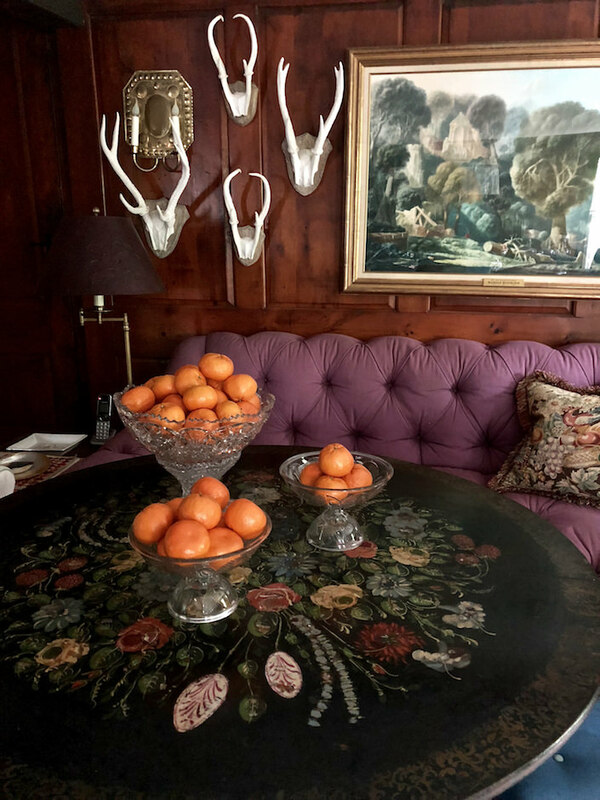 Tag along as Susanna Salk and I visit Cathy in both her studio and home to learn how she elevates the art of the table with beauty, whimsy and originality. This Thursday evening marked the 2019 Young Collectors Night at The Winter Show. 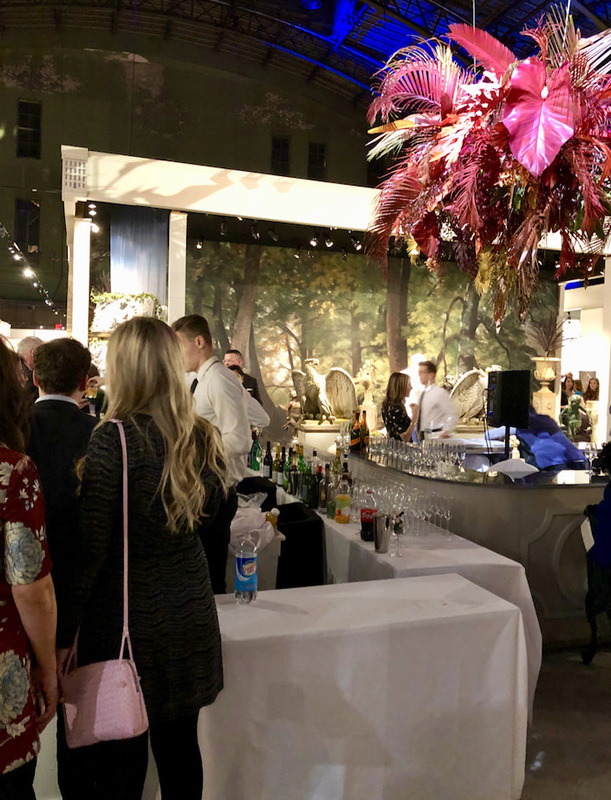 Focusing on a new generation of art and design enthusiasts, the evening was a well attended social affair with music, hors d’oeuvres, festive cocktails and a fashionable crowd. I had hoped to grab a few design friends who might select some favorites from the show, but I was there on the early side while many hadn’t yet perused all the booths. 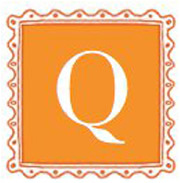 I did catch architect Peter Pennoyer and wife, designer Katie Ridder, who shared a special find. Yesterday, when single digits here in New England shocked us into acknowledging that winter was just getting started, a post by friend, designer Young Huh, reminded me of warmer destinations. 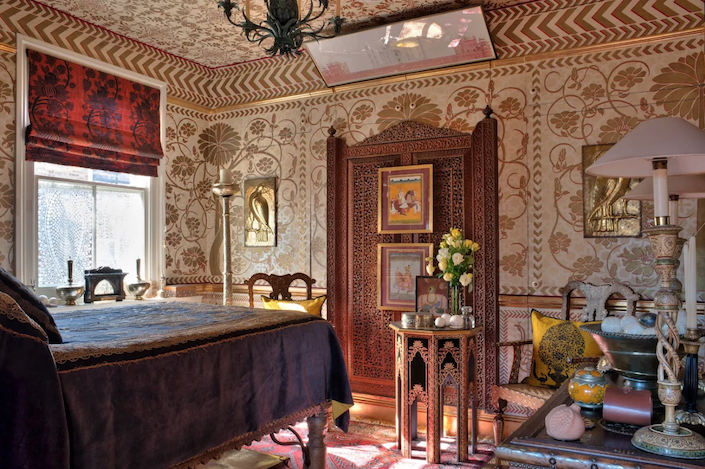 I recognized it immediately as the late, photographer and designer Henry Wilson’s colorful pattern filled home in London. While many visit Nantucket for its beautiful beaches, charming cobblestone streets and rose covered cottages, those of us who annually frequent the Grey Lady’s shores know she also holds a special place of significance in our country’s cultural history. 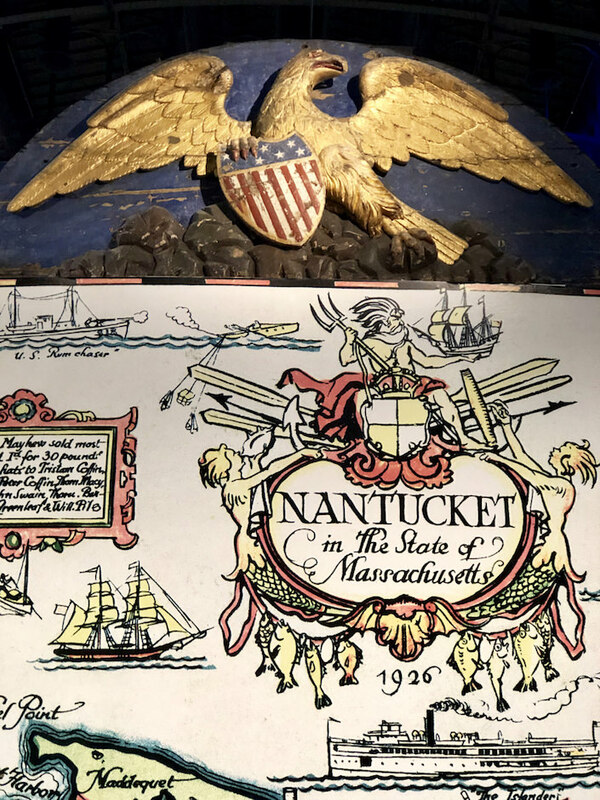 It is therefore fitting, that at the start of its 125th anniversary, the Nantucket Historical Association, is proud to be the loan exhibit at the 2019 Winter Show. 66 queries in 1.034 seconds.